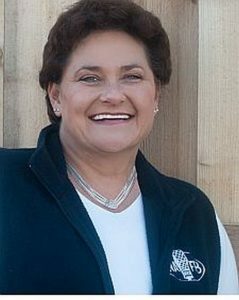 The 2019 Friend of the Cattlemen is no stranger to most in the industry. Dave DeLong of Janesville and DelHawk Cattle Company started with Hereford beef as a 4-H project back in 1966. When asked by Pam Jahnke why Hereford, Dave said it was simple. The neighbors had Angus – and he didn’t want to have to compete with neighbors and potentially create conflict. And so began his dedication to the Hereford breed. 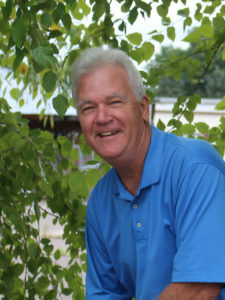 In 2008, Dave and is wife, Marcia, started DelHawk Cattle Company. They’ve been fortunate to have many national champions at the major cattle shows in Denver, Louisville and Kansas City, and have been presented many premier breeder and exhibitor awards at all. Today DelHawk Cattle Company hosts 3 annual sales as well as a live sale in September and two internet sales in November and March. Their sales cross the United States and Canada. DeLong has filled countless positions on county and state boards dedicated to Wisconsin agricultural industries. He most recently was the treasurer of the Wisconsin Cattlemen’s Association board. 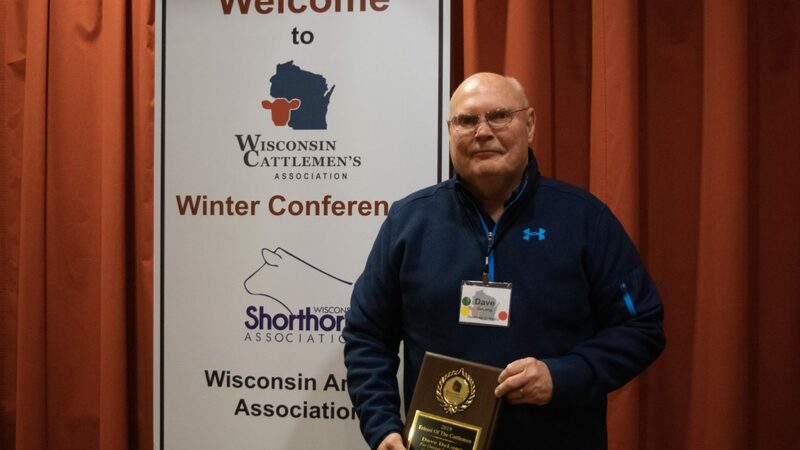 In April 2018 Dave was inducted into the Rock County Agriculture Hall of Fame. He’s continued to serve agriculture for more than 40 years with the DeLong Company, where he’s currently president. Dave and Marcia were married in 1979 and have 3 children; Erin, Amy and Michael – who showed Hereford cattle, as well grandkids. Congratulations to Dave, Marcia, and family for your contributions to Clinton Community and beyond.